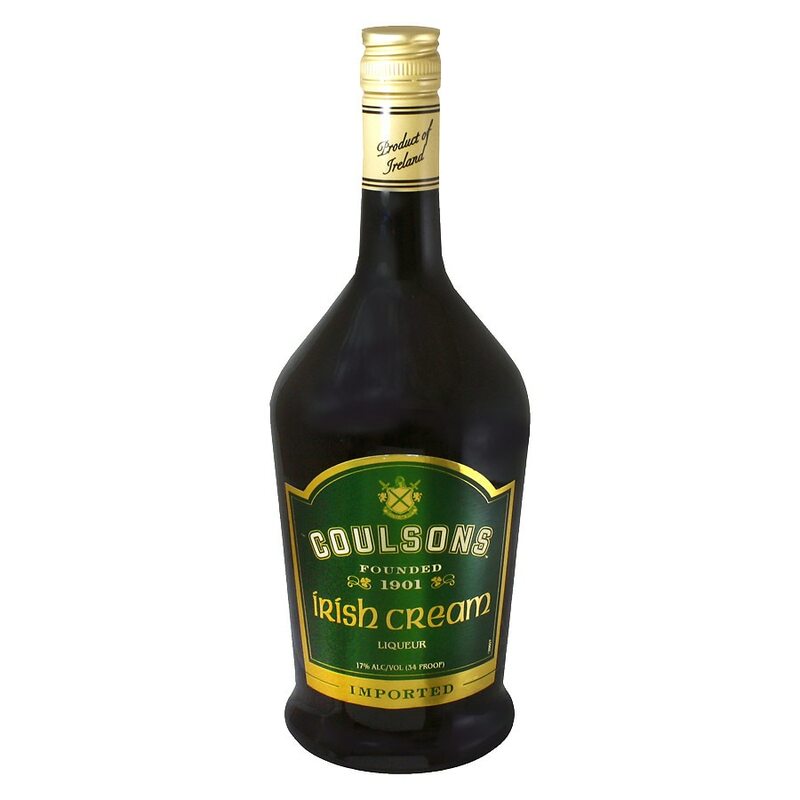 Imported from the heart of Ireland, this liqueur is made with the freshest, richest cream blended with smooth Irish whiskey and fine spirits. The taste is exceedingly luxurious! Enjoy it on the rocks or in hot or cold cocktails. 17% alc/vol (34 proof). GOVERNMENT WARNING: (1) ACCORDING TO THE SURGEON GENERAL, WOMEN SHOULD NOT DRINK ALCOHOLIC BEVERAGES DURING PREGNANCY BECAUSE OF THE RISK OF BIRTH DEFECTS. (2) CONSUMPTION OF ALCOHOLIC BEVERAGES IMPAIRS YOUR ABILITY TO DRIVE A CAR OR OPERATE MACHINERY, AND MAY CAUSE HEALTH PROBLEMS. CONTAINS CARAMEL COLOR..